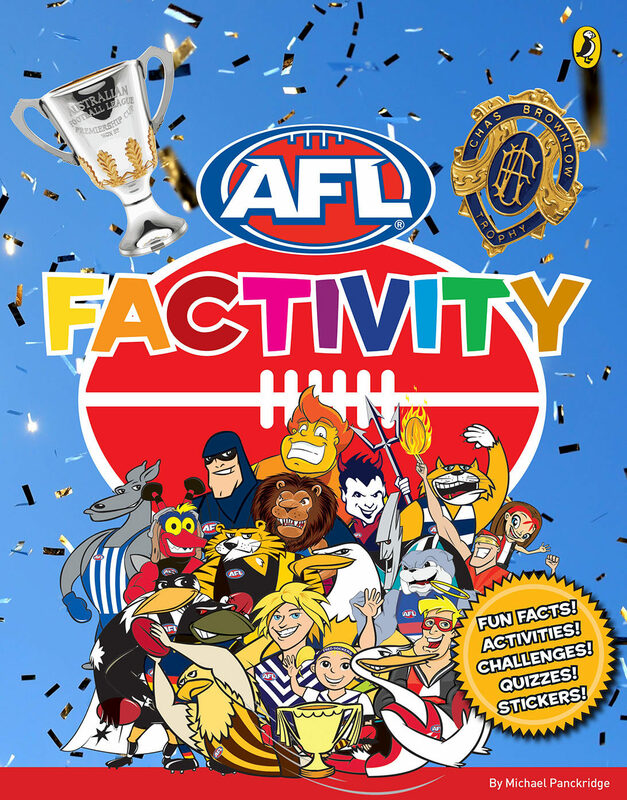 For those who follow AFL this bright colourful, carefully constructed factivity book is the ideal accompaniment as fans of all ages can test their knowledge, learn new things and participate in some brain-tingling activities that focus on their favourite sport. Some of the activities are challenging, such as writing a player profile for the back of the Crunchy Crispies cereal pack; others will require some research while there are also the usual word searches and the like. However, it can also be used as a teaching resource as many of the activities can be made open-ended, having students apply the challenges to a sport of their choosing or to have them create a similar challenge for their chosen sport. Developing your own crossword involves a lot more than just completing one.